Your vehicle is driving erratically, or perhaps you see that a warning light on your dashboard that was blinking yesterday and now is on steady. What do you do? Quick attention to dashboard lights can save you thousands on serious repairs down the road. 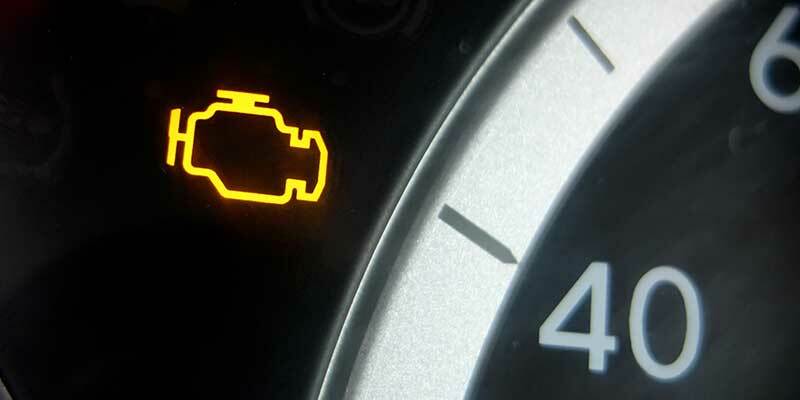 If a dashboard light is activated in your vehicle, have the problem taken care of by our experts.